Welcome to the Third Lisbon Research Workshop on Economics, Statistics and Econometrics of Education. 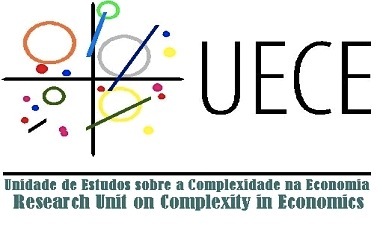 We are pleased to announce the "Third Lisbon Research Workshop on Economics, Statistics and Econometrics of Education". This workshop aims to provide a forum for presenting and debating current methodological and applied research on the topics of economics, statistics and econometrics of education. It will include invited speakers' lectures, organized thematic sessions, contributed parallel sessions and poster sessions.